This will be my 8th Autumn Brew Review. An anniversary of sorts because it was the first beer festival I ever attended back in 2010. This Saturday, I will walk the grounds of the new venue with an old familiarity in my soul for this wonderful event. This year’s ABR, put on by the Minnesota Craft Brewers Guild, will take place at Hall’s Island (907 Sibley St. NE, Minneapolis, MN) in Northeast Minneapolis from 1-5pm. 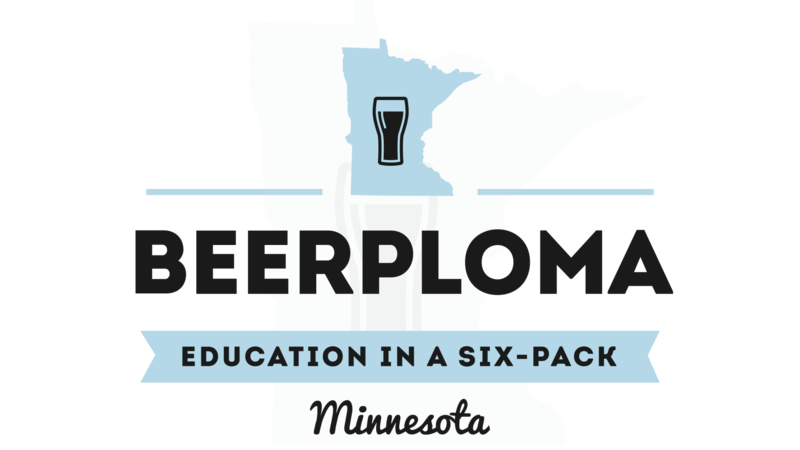 It will exclusively feature Minnesota breweries unlike in years past where it was a mix of local and regional. After perusing the online app which is available for download for both Android and IOS users, I noticed that there is a nice mix of 4 major styles-stouts, IPAs, Oktoberfests (Märzens and Festbiers), and lagers. This is a departure from several years ago where it was more fall beers with a larger contingent of pumpkin beers. What makes me excited about this year is that it is a great showcase of some of the new brew houses on the block. 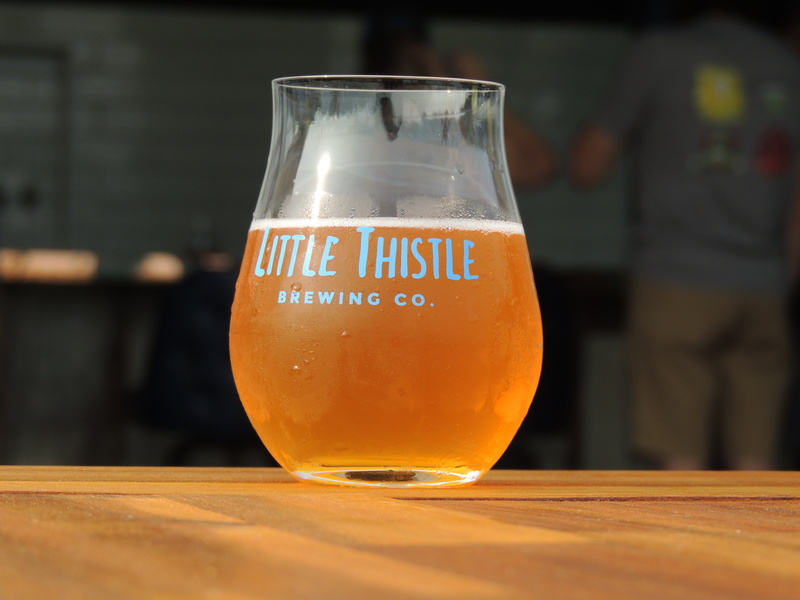 Little Thistle, Blue Wolf, Wooden Hill, Spiral Brewery, Invictus Brewing, and Giesenbräu Bier Co. are all first-timers. This is also an indication that the pond is well-stocked considering that there is growth in many different areas of the state when it comes to beer. This is a great way to introduce your brand to some adept palates. If you are willing to trust my math, I counted 19 different Oktoberfest beers in the program. Obviously, some are great and some will fall flat on their face like a clown on stilts that let their neighbor perform their Lasik procedure. Here are some of the ones that I wholeheartedly recommend. After these six, you are on your own. Although, if you stick with these, there will be no disappointment. All the Oktoberfests mentioned below are Marzen-style iterations unless otherwise noted. Spilled Grain Brewhouse Oktoberfest-This is everything I want in an Oktoberfest. It has toasted bread and caramel malty notes along with a crispness that makes it incredibly drinkable. I tried it last year at their Oktoberfest celebration and it is fantastic. I am not going to say it is the best in the state, but it is definitely in my top 3. Try it and you will see what I mean. Wabasha Brewing Darktober-Ok, maybe this one is a bit of a cheat since it is the love child of two different styles, but if you like a darker take on the style, this baby has malty goodness up the ying-yang. This was a favorite of mine when it came out a few years ago and I think that you will agree that it definitely fulfills one’s craving for a rich and malty beer. Utepils Receptional Oktoberfest-They were pouring this up at All Pints and I believe it is safe to say that they belong in the same breath as Schell’s when it comes to consistently brilliant lagers. This one has a wonderful body to it and all the malty flavor you could want. It doesn’t drink heavy so it will be perfect to combat the heat on Saturday. Schell’s Brewery Oktoberfest-Well, you cannot mention Oktoberfest without also mentioning Schell’s. They have set the bar for this style in the state of MN. This is a longtime favorite and I am sure that this is preaching to the choir. However, if you haven’t tried this one before, make it one of the first ones you sample to set the bar for all others to reach. Summit Brewing’s Oktoberfest-This is a little lower in ABV this year. I am happy to report that the same old consistent winning flavor is there despite a few ticks less in the booze department. I think of this as I do with Schell’s when it comes to this style. They are both so good and reliable. Beaver Island Oktoberfest-This one is fresh off a medal at the 2017 GABF awards. It is a fantastic version of this style and it is just a malty delight. This is a superbly balanced beer and it was brewed in mind with having a few, so just go through the line six times to get the full effect. It cannot be a beer geek extravaganza without a few delectable stouts. This year will not disappoint, especially if barrel-aged stouts move your needle to eleven. I am sure people are getting tired of me sing the praises of a few of these breweries. After visiting 40 different breweries in Oregon alone this summer, we are pretty spoiled to have the stouts readily available that these powerhouses brew. I did not come across too many stouts that rival what you will get to try on Saturday and that is a great thing. Forager Brewery Dreaming About Djibouti-So, this delicious porter is spiced with Middle-Eastern coffee and has such a wonderful body and aroma to it. Since it is Forager, they had to throw something else in there for good measure and we should all write them thank-yous because they chose coconut. I had this one in the brewpub earlier this summer and I can say it is a banger, for sure. Barrel Theory What The Fluff-It is ironic that they used marshmallow fluff in this beer because after you drink this, you will need whatever the opposite of a “fluffer” is. Although I have not tried this one before, I would trust the brewers at Barrel Theory with my firstborn, car keys, and my credit card number when it comes to how they brew decadent stouts. I cannot wait to see how this tastes and it taps at 2:30pm. Dangerous Man Brewing Company-I am not going to tell you one specific beer to try from them. Instead, I will say that they are pouring 4 different barrel-aged beers, two of which are stouts. You cannot go wrong with what they decide to put in a barrel. Back Channel Brewing King Of The Wring-They are way out in the western burbs and maybe you haven’t gotten out there yet. That would be something you will want to remedy. The beers I have tried from these guys have been fantastic and I am sure that this one will be no different. So, that gives you at least a starting-off point for a day of fun in the sun. 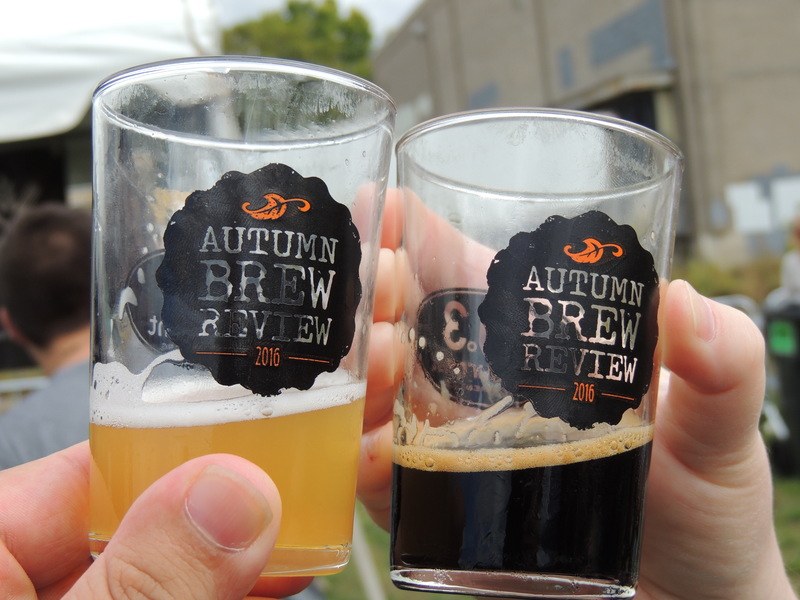 There are other beer styles to seek out, but these are some ones that definitely put me in an autumn state of mind even if Mother Nature didn’t get the memo. I will be there doing some Facebook Live as well as sampling my way around, so if you see me, say hello!